Book your excursion and experience the ride to the king. Interested in taking the trip to Tupelo to experience the King of Rock N' Roll's roots? Complete the brief form on this page for more trip information or ticket information. You can find specific details about the tour below. 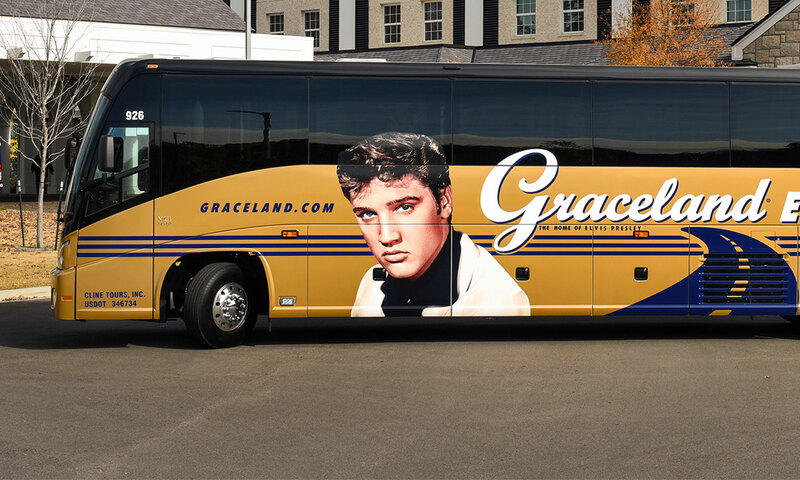 The tour departs The Guest House at Graceland at 8:30 a.m. and returns to The Guest House at Graceland by 3:30 p.m. — approximate length of 7 hours. 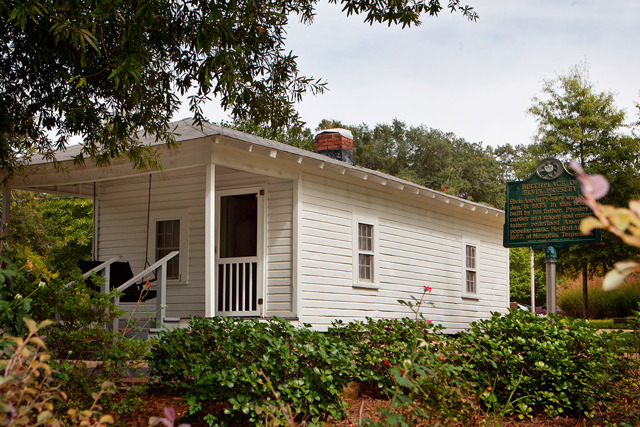 Designated as an historic landmark by the State of Mississippi, Elvis' birthplace, a house built by his father for $180, draws visitors from all over the world and is part of the 15-acre Elvis Presley Park. In addition to the Birthplace, you'll also tour the Elvis Presley Museum, Elvis' childhood church, the "Walk of Life" trail tracing Elvis' career and personal life and see the "Elvis at 13" statue, the Elvis Story Wall and Fountain of Life, representing the 13 years that Elvis lived in Tupelo before moving to Memphis with his family. Stop by the hardware store where Elvis' mother Gladys purchased his first guitar and put music in the hands of the boy who grew to become a musical legend. Drive past some significant landmarks including The Tupelo Fairgrounds, the Elvis Homecoming Statue and schools that Elvis attended. A box lunch with sandwich, bottled water, potato chips and a cookie is included.